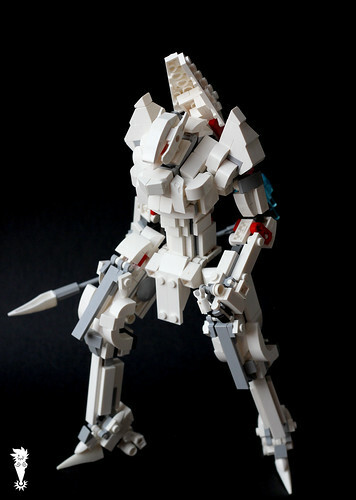 A beautiful white mecha by Chokolat Shadow!. 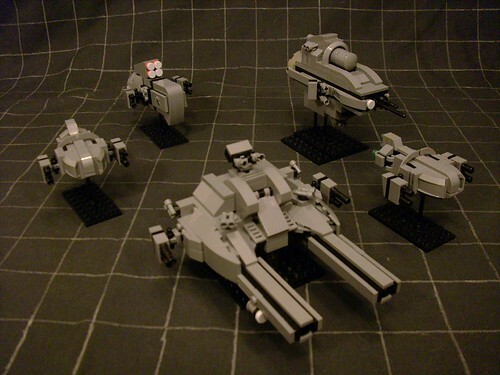 ZKaiser built this sweet little fleet for the Mobile Frame Zero space game. 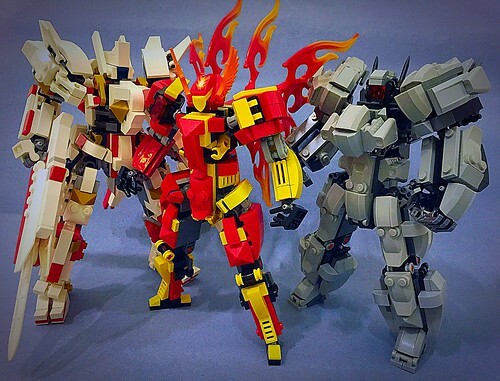 iamkibs knocked it out of the park with this gorgeous flame mecha!